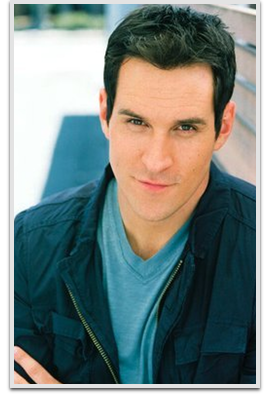 Travis Willingham is a voice actor known for his work in anime series and video games at Funimation Entertainment/OkraTron 5000 and Viz Media/Studiopolis. He has voiced Roy Mustang in Fullmetal Alchemist, Knuckles the Echidna in the Sonic series, Portgas D. Ace in One Piece, Takashi Morinozuka in Ouran High School Host Club and Zetsu in Naruto Shippuden. His voice can also be heard in such popular video games as Grand Theft Auto V, The Last of Us, Street Fighter IV, World of Warcraft and Fire Emblem Awakening.